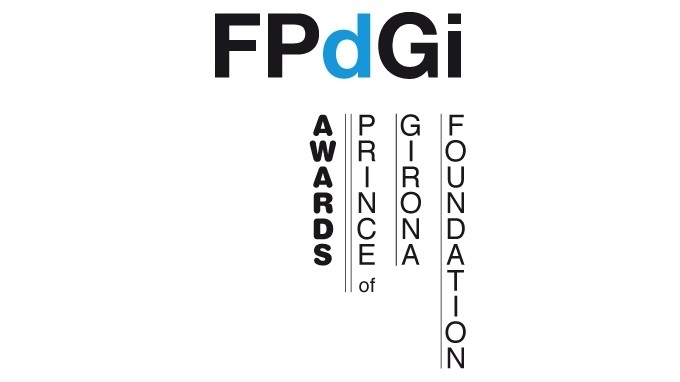 The Prince of Girona Foundation (FPdGi) has today announced the winner of its Organisation Award 2013, which recognises the outstanding efforts of an organisation that works for young people. 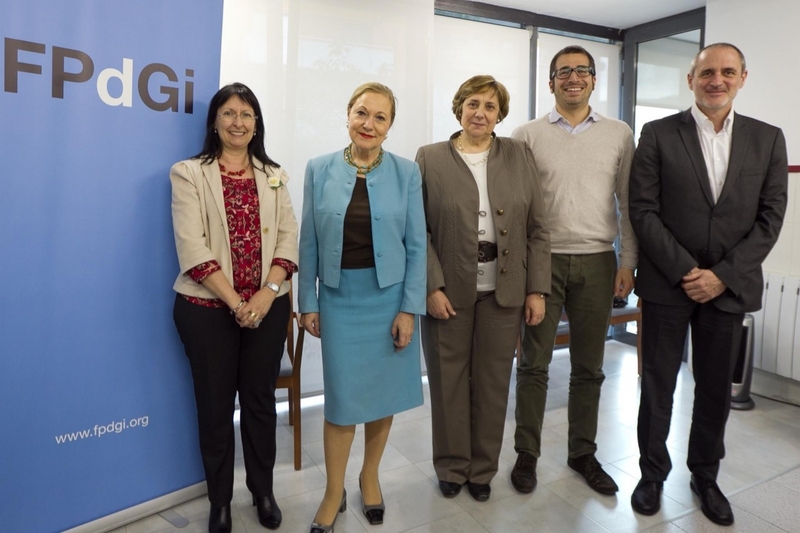 The jury, formed of the members of the FPdGi Advisory Council Elisa Durán (Assistant General Manager of the "la Caixa" Foundation), Benita Ferrero-Waldner (former European Commissioner) and Anna Maria Geli (Rector of the University of Girona); the General Coordinator of the Spanish Red Cross, Toni Bruel, and Nacho Sequeira, Director of the Exit Foundation, the organisation that won the award in 2010, have decided to present this year’s award to the Novia Salcedo Foundation, for its impressive track record and extraordinary results in helping young people to integrate into the workplace with its specific and well defined programmes that cover a very broad range of actions. The foundation’s success rate in the critical current context has set the benchmark in the sector. 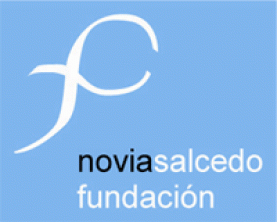 The Novia Salcedo Foundation is a non-profit organisation based in Bilbao that has more than 30 years of experience. Its mission is to help young people integrate professionally and socially into today’s constantly changing world. 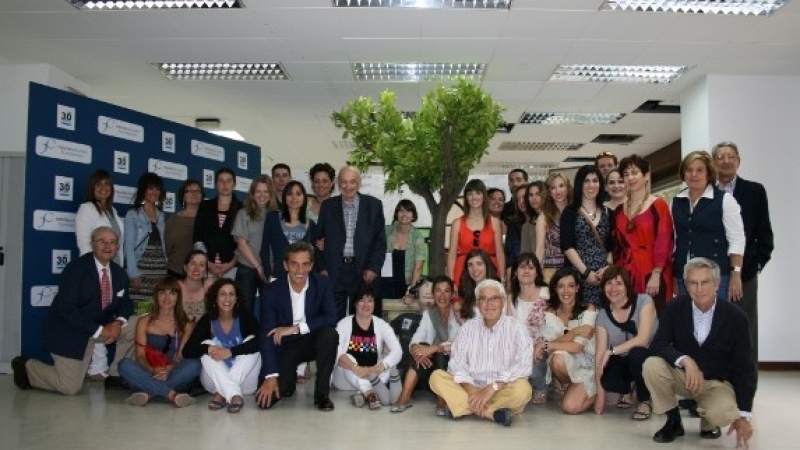 Its activity centres on integrating young people into the workplace, raising awareness in society and developing research and knowledge in applied social innovation. 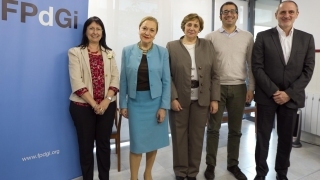 The foundation has achieved the following results: 5,000 openings for young interns, 1,000 organisations have joined the project, 2,000 initial contracts obtained and a scholarship fund through businesses of €3.6 million. 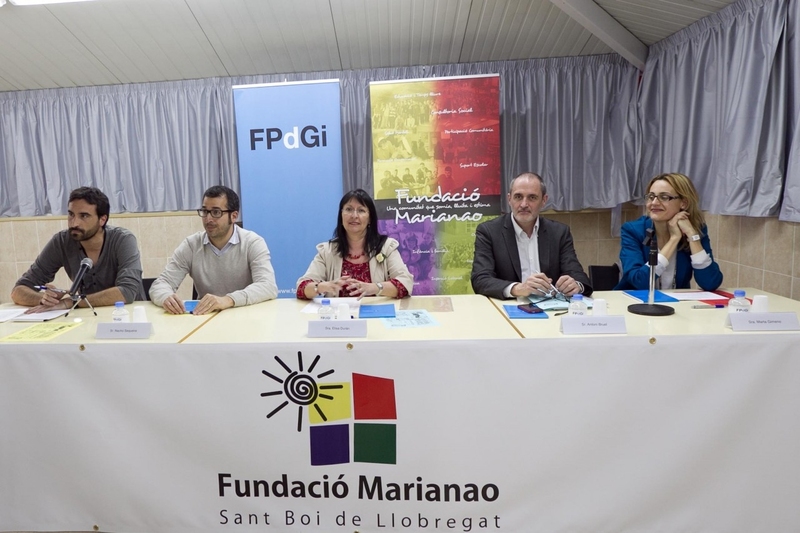 The annual budget for 2011 was €5.4 million. 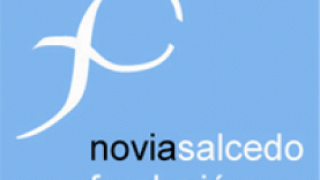 Round table: "How can we encourage improvement and change among young people at risk of social exclusion?" 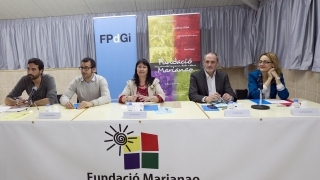 The award announcement was made at the headquarters of the Marianao Private Foundation in Sant Boi de Llobregat, the winner of last year’s award. This was followed by a round table discussion entitled "How can we encourage improvement and change among young people at risk of social exclusion? ", moderated by Elisa Durán, Assistant General Manager of the "la Caixa" Foundation, with interventions by Daniel Osías, Head of the Educating Community Area of the Marianao Private Foundation; Toni Bruel, General Coordinator of the Spanish Red Cross; Nacho Sequeira, Director of the Exit Foundation; and Marta Gimeno, founder of the portal uolala.com. 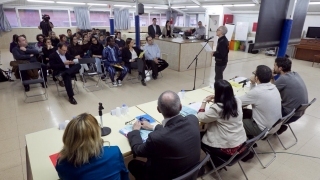 The discussion revolved around the reflections of young person Mamadou Sailou. This year the awards have seen record participation, with over double the applications received last year. 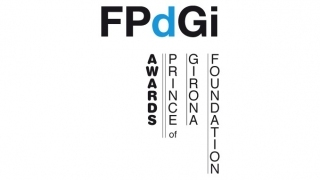 In this edition, a total of 32 organisations were nominated for the Prince of Girona Foundation Organisation Award.